You might have received notifications from Google Maps for the last few months, asking you some information about places you've visited. For example, after I left McDonalds a few days ago Google Maps asked me if it was a "good place for parties" (I guess?). Answering those questions gets you points on Google Maps' Local Guide program, and after accumulating enough points, you can level up. 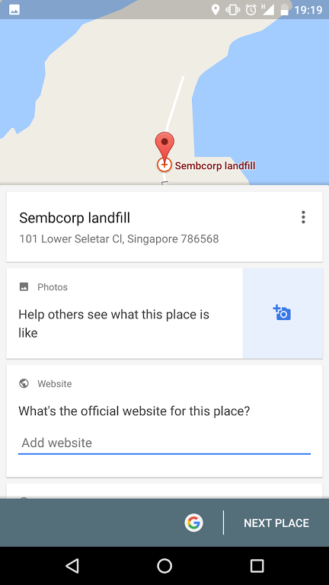 I myself am just a Level 2 'Local Guide', but Google has released new features to Level 4+ guides. Numerous people have sent us tips about a new 'Improve the map near you' section on the Contribute tab. It asks guides to fill in information about locations with little info already on Google Maps, as well as verify existing Google Maps data. The 'Uncover Missing info' feature. 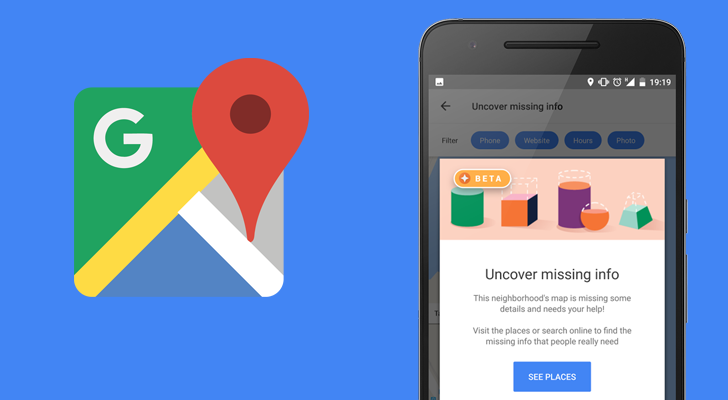 The 'Uncover missing info' screen shows a map of places near your location, allowing guides to choose a location they are familiar with and fill out the missing info. The 'Check the facts' screen is similar to the existing Yes/No/Not sure questions that Google Maps has already had, just organized better. The features are still in beta, and only available to Level 4 Guides and higher.